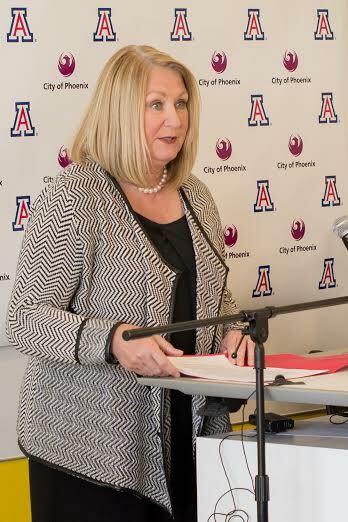 The University of Arizona College of Medicine – Phoenix and the City of Phoenix announced Thursday plans to construct a 10-story, 245,000-square-foot research building, pending approval from the Arizona Board of Regents in June. 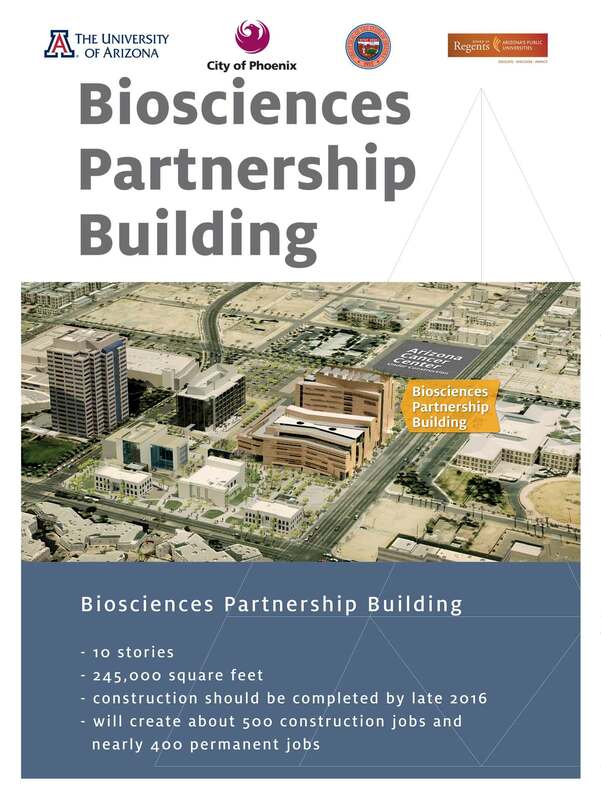 The Regents are scheduled to vote on June 6 on the Biosciences Partnership Building, which would be built immediately north of the Health Sciences Education Building near 7thStreet and Fillmore in downtown Phoenix. 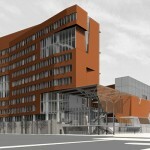 Under plans going to the Arizona Board of Regents, ground would be broken on the $136 million building by the end of 2014, taking about 26 months to complete. 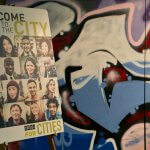 It would translate into nearly 500 jobs in design and construction and another 360 permanent jobs at buildout. “The new biosciences building continues the progress we’ve made with the Phoenix Biomedical Campus, and it’s just another way the University of Arizona is helping to creating a better quality of life and economy in our community,” said Mayor Greg Stanton. 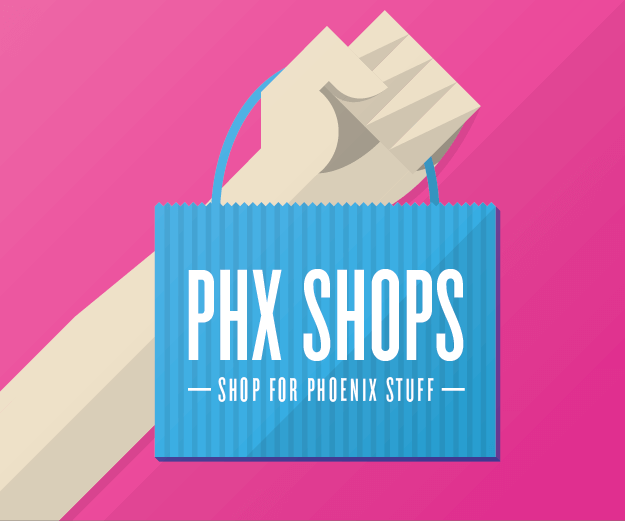 Plans are for the university to pursue expanded partnerships with industry, multi-disciplinary collaborations with its Phoenix partners. The building would continue the steady expansion of the downtown Phoenix academic medical center after the 2012 completion of the award-winning education building and the ongoing construction of the University of Arizona Cancer Center at Dignity Health’s St. Joseph’s. 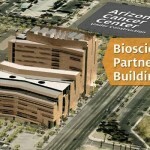 The cancer center, a 220,000-square foot outpatient and research facility, is scheduled to be completed in the summer of 2015. The funding for the building comes from the Stimulus Plan for Economic and Educational Development bonds approved by the legislature in 2008 that paid for construction of the Health Sciences Education Building and related campus improvements. 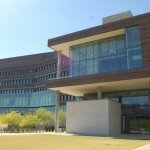 The construction of this second research building was approved by the Arizona Legislature’s Joint Committee on Capital Review at the same time as the Health Sciences Education Building in 2010. 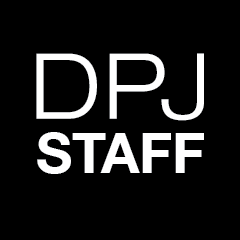 However, the state board of regents still must review the project and is scheduled to do so at its June 6 meeting in Flagstaff. Research focus areas include neurosciences, healthcare outcomes, cancer and precision medicine. 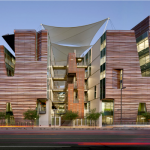 The Translational Genomics Research Institute is also part of the Phoenix Biomedical Campus. Images courtesy of The University of Arizona College of Medicine-Phoenix.